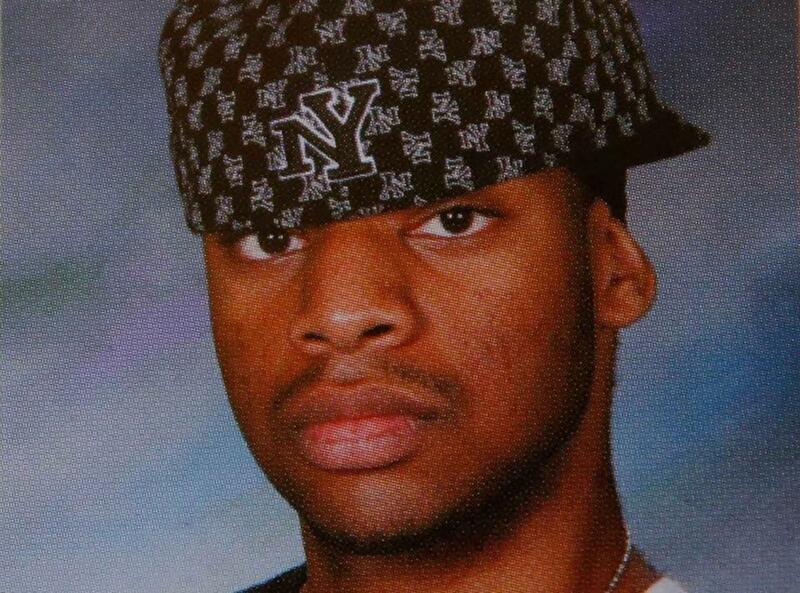 Police say that Usaama Rahim was shot in the chest after lunging at them, not in the back. 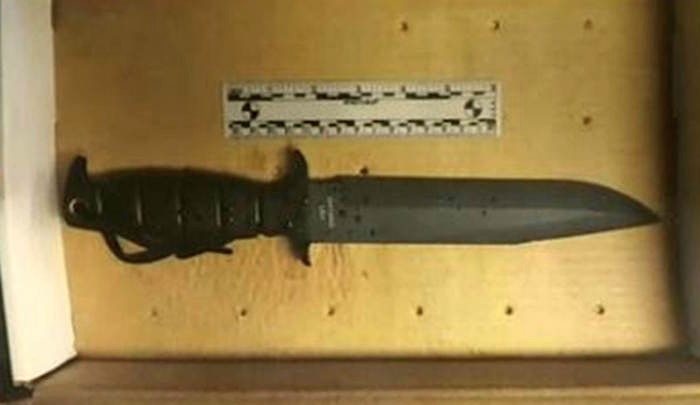 Boston Globe—A man being followed by the Joint Terrorism Task Force was shot and fatally wounded by a Boston police officer and an FBI agent Tuesday when he approached them with a “military-style’’ knife and refused to back down, officials said. 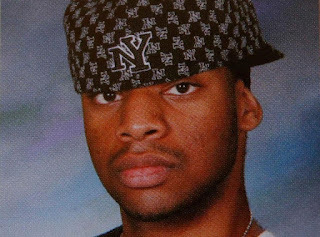 Usaama Rahim of Boston was the man who was shot, according to Ibrahim Hooper, a spokesman for the Council of American-Islamic Relations. Hooper said his organization had spoken to Rahim’s older brother, Imam Ibrahim Rahim, and he had confirmed his death. 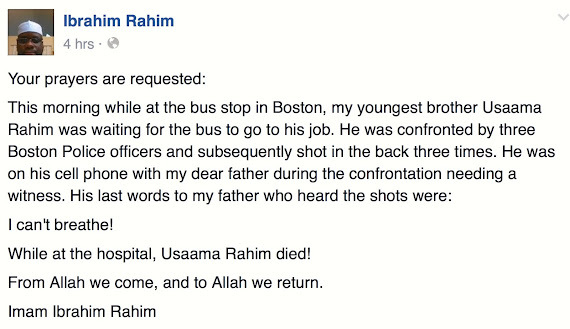 The elder Rahim wrote in a Facebook post that his brother was waiting at a bus stop to go to his job when he was confronted by police. The elder Rahim could not be reached for comment. 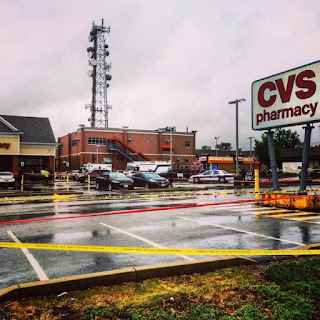 Law enforcement officials have not officially released the name of the man who was shot near a drug store in Boston’s Roslindale neighborhood. Authorities would not disclose why the terrorism task force was following him. The man was in his mid-20s, said Boston Police Lieutenant Detective Michael McCarthy, a department spokesman. Investigators were searching an apartment building on nearby Blue Ledge Drive as part of their investigation, but officials would not say how it was connected to the incident. A law enforcement official briefed on the case said the man had been under surveillance for several weeks by the task force. “The man could possibly have been heading out to do something sinister and they felt they had to confront him,” the official said. The official said they had received information about him and he was acting suspiciously. 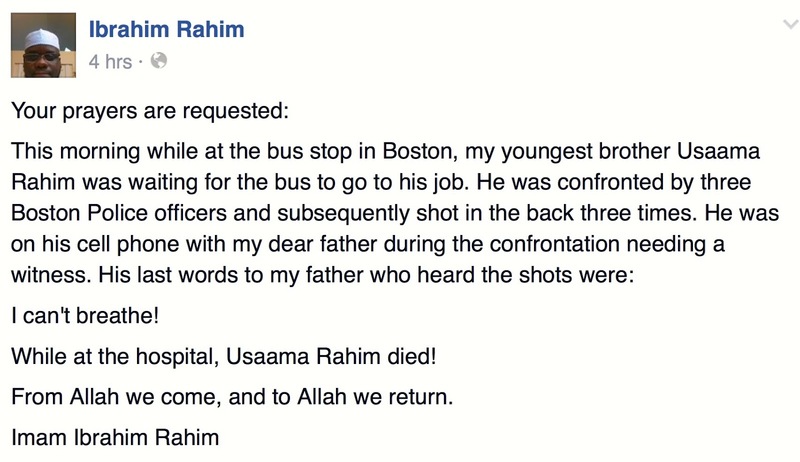 The brother said in the Facebook post Rahim was shot in the back, but the official said he was shot in the chest. The official said investigators were examining surveillance video from cameras in the area. In another development, Everett police were assisting the FBI with an investigation in that city, police said. Authorities said the activity was related to the Roslindale investigation. 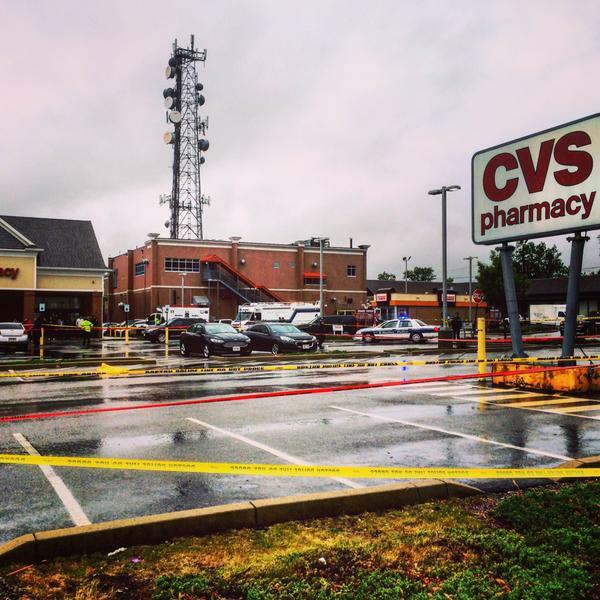 Evans said that in the Roslindale shooting, task force members stopped a man near the CVS parking lot on Washington Street at 6:59 a.m. The man, who was on foot, then allegedly armed himself with what Evans described as a black “military-style’’ knife. The law enforcement officers repeatedly ordered him to drop the weapon and retreated from the man, but he continued to advance, police said. At that point, the police officer and the FBI agent both fired, police said. Ibrahim Rahim made an interesting statement about the funeral when he said, "We don't want people looking at us as if though we are empathetic in any way to what has happened at the hands of this man and his brother". Notice he did not say that he was not empathetic, but rather that he did not "want people to look at us as if" they were empathetic. This sounds like tawriyya, as in Raymond Ibrahim's "I don't have a penny in my pocket" example. 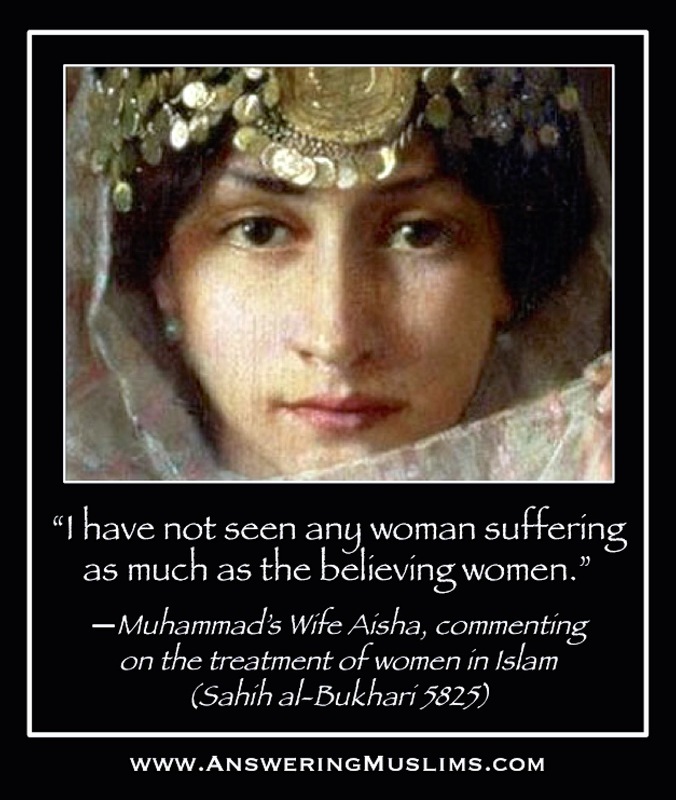 Islam is a religion based on lies. Muslims be sure you and all human beings came from True God who is Holy and Just. No killings God commanded in Old Testament were unjust. 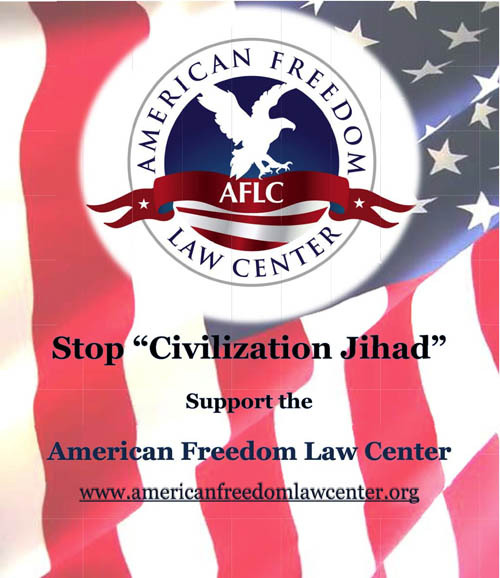 But Muslim Allah is unjust and evil unbelievably supports terrorism for increasing his followers. Muslim Allah commanded Muslims to kill innocent non-Muslim as Usaama Rahim tried to carry out command of his Allah like ISIS. He had a knife 8 inch to kill innocent people; he is a sympathizer of ISIS and a terrorist suspect under surveillance. 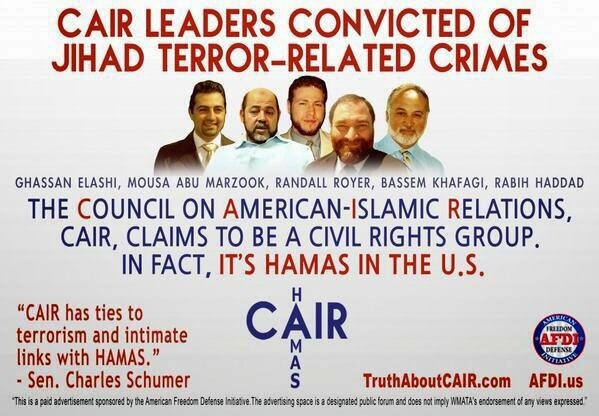 This proof Usaama’s Allah is not true God but true Satan and Ibrahim Rahim is imam of Satan. The Bible says Almighty and Merciful God while punishing Adam and ultimately all human being thru Adam for disobeying God with death of our physical body returning to dust from where it came. 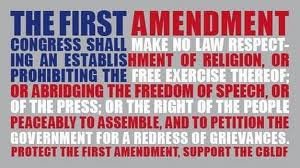 See statement 2) above. But our God is Kind and Merciful too He saved us thru blood of Jesus Christ at the cross and thru resurrection of His body. We would not die if we believe Him, that’s the promise of God. But Islam denied truth about Jesus’ death at cross and Son of God. If you Muslims believe Allah you believe Satan and be 100% sure you would be in hell as long living God present. The Bible says God did not allow King David to build the Temple, his son Solomon did, because King David killed many people in the War .Because, Muslims present True God as unjust and cruel, all would burn in hell fire including Osaama Rahim.